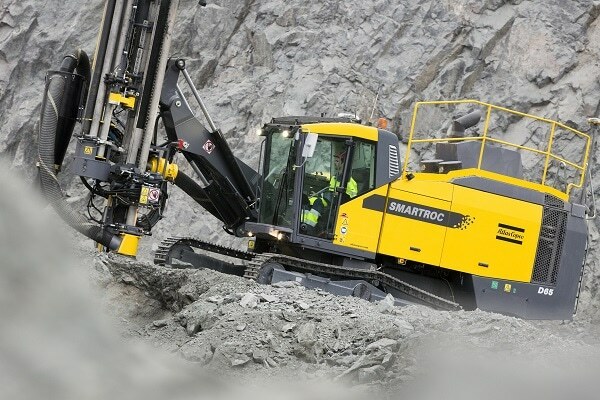 Atlas Copco’s highly successful 21st century surface drill rig, SmartROC D65, will be on show at MINExpo 2016 (September 26-28) in Las Vegas, USA. 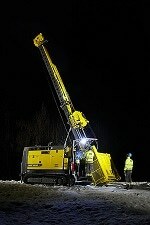 SmartROC D65, the world-class drill rig for open pit mines from Atlas Copco, will be on show when the company welcomes visitors to its booth at MINExpo 2016. Our theme at MINExpo will be ‘The Future of Mining is Now,’ and in that sense, the SmartROC D65 is a perfect example. It shows how we are contributing to the future by using the latest available technology today to increase efficiency and lower the total cost of operations. 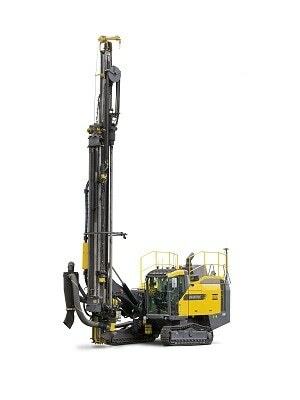 We think it represents all that is good about how surface drilling should be done in the 21st century. The Atlas Copco booth at MINExpo 2016 will be located in the North Hall, Booth 2121.